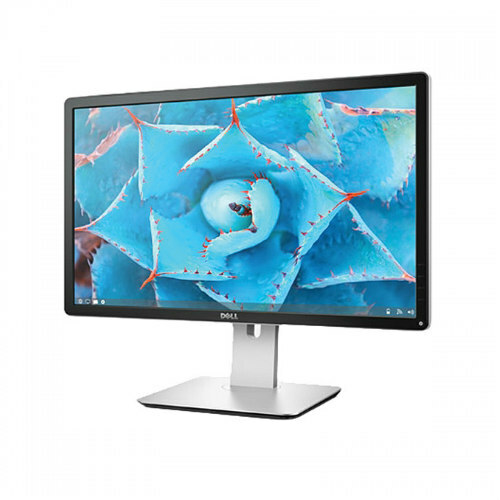 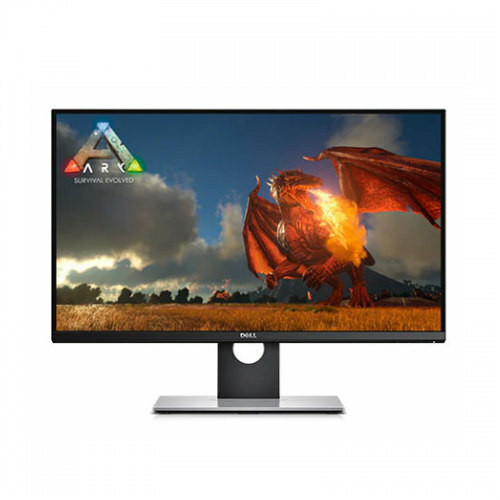 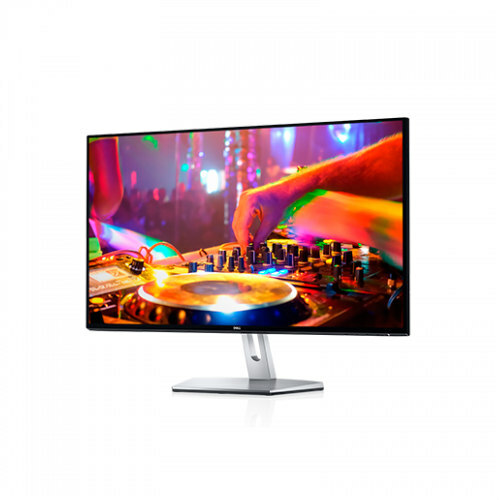 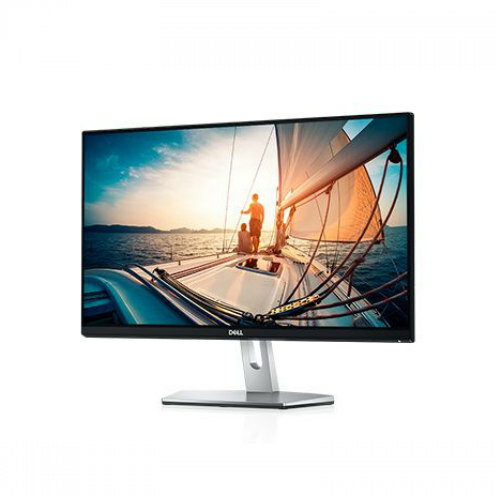 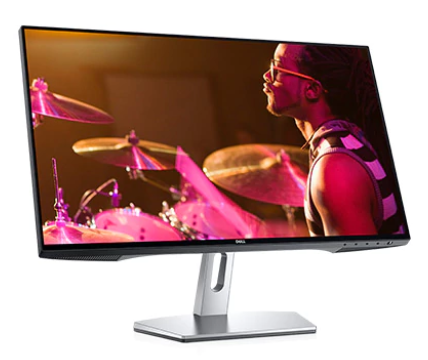 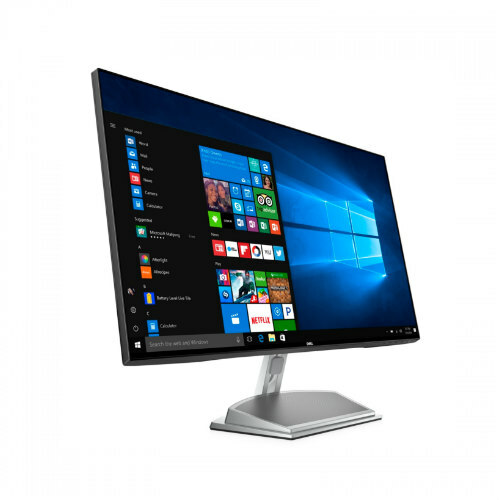 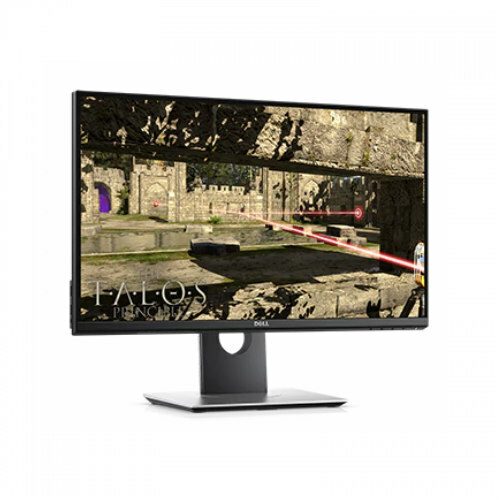 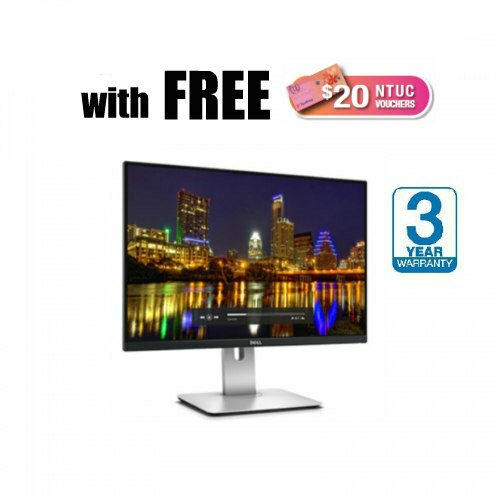 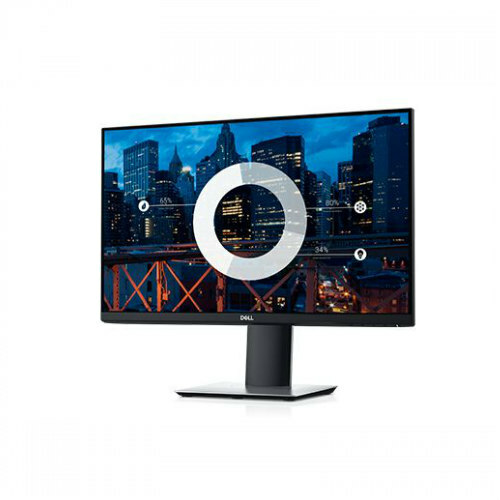 Dell 23 Monitor: S2319H | Enjoy the beauty. 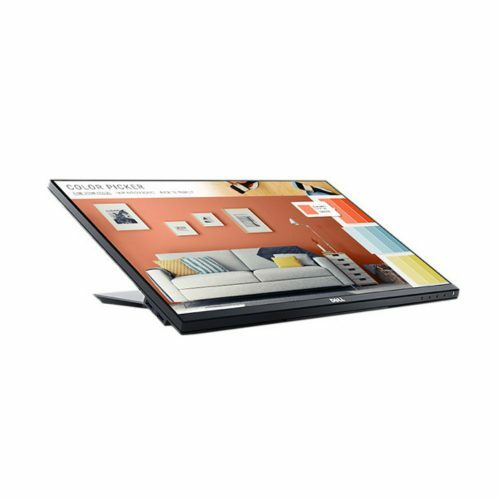 Entertain your senses. 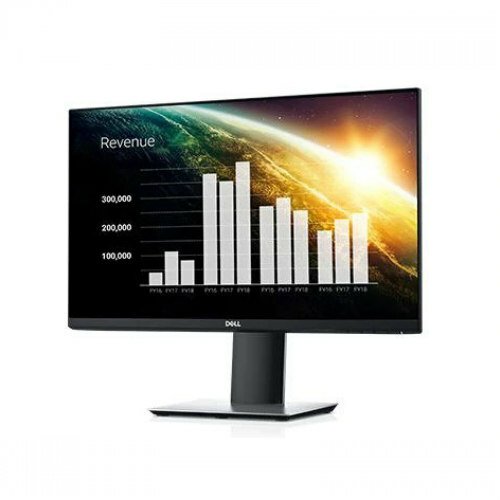 Dell 24 Monitor: S2418H | Dramatic in every sense. 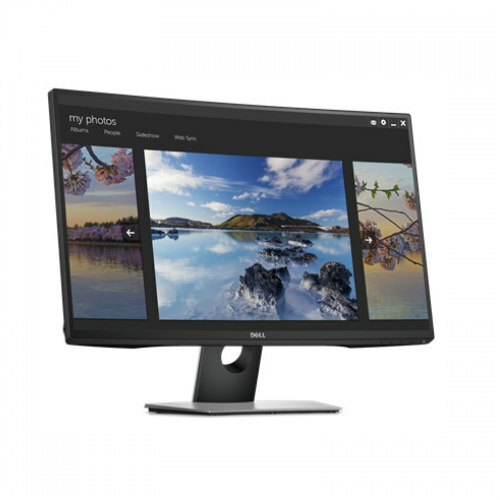 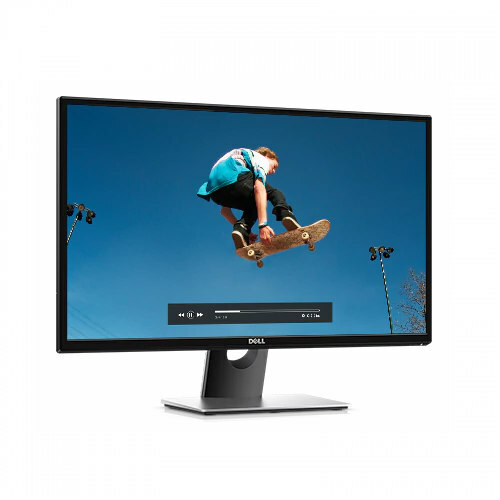 Dell 24 Ultra HD 4K Monitor P2415Q | Your vision deserves pixel-perfect clarity. 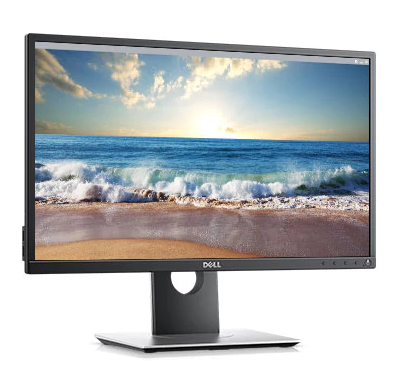 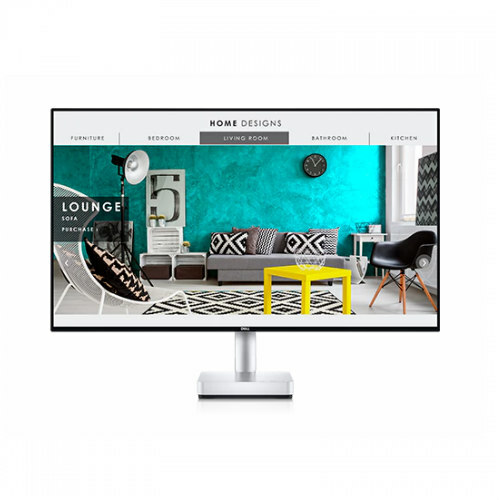 Dell 27 Monitor: SE2717H | Everyday elegance with all the essentials.